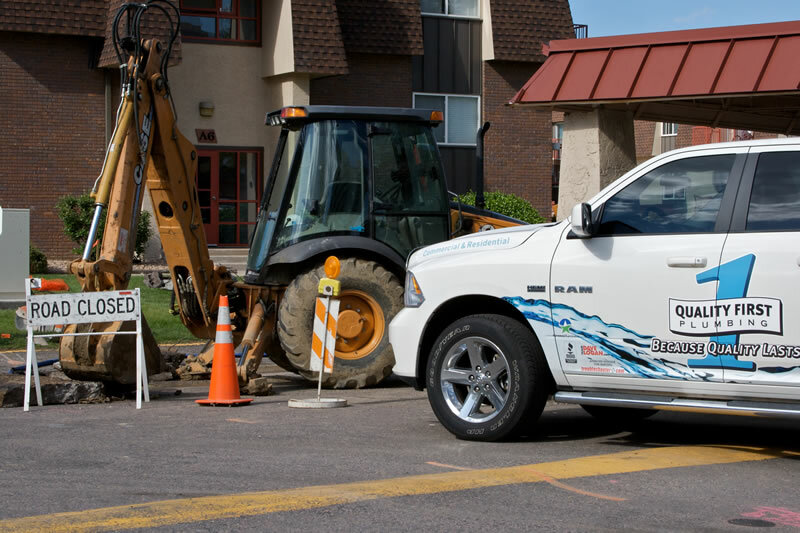 Quality First Because... Quality Lasts! 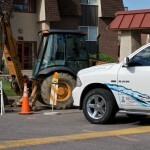 Quality First Plumbing has the skills and the resources to handle your water, sewer line, or natural gas pipe repairs. 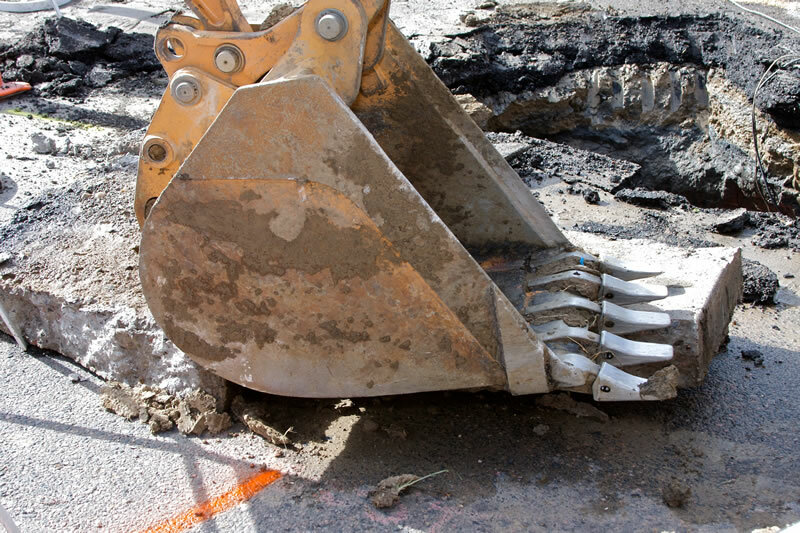 Our staff is professionally trained to get your underground utility back in service quickly, efficiently, and safely at a reasonable cost. 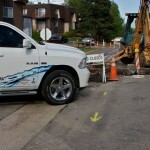 We are licensed in all Denver area counties and our response times are second to none. 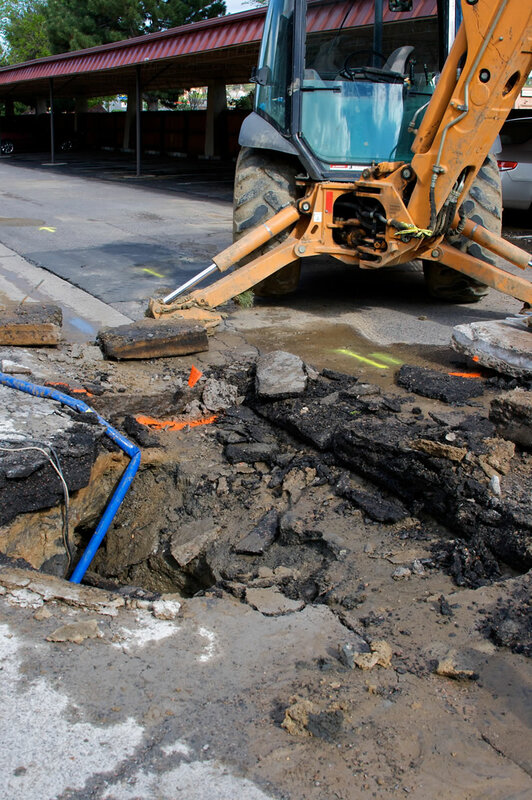 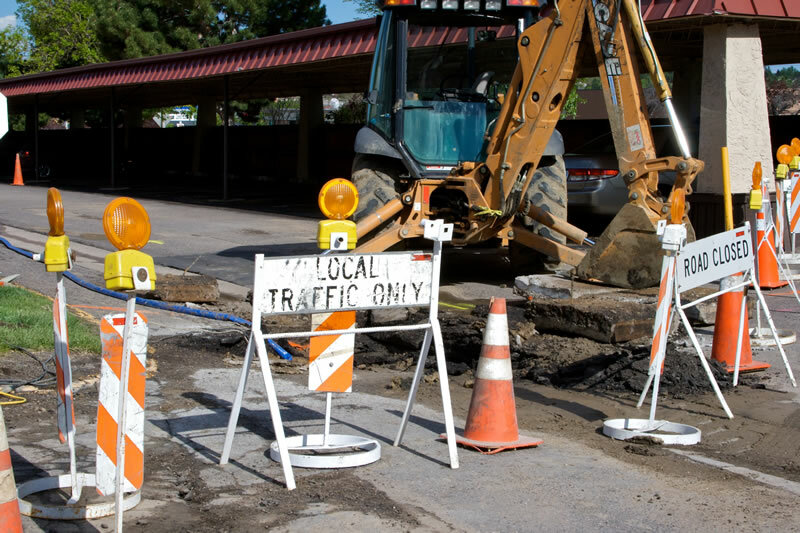 Quality First Plumbing will respond quickly to your Excavation needs, and we are licensed in every city in the Denver Metro area. 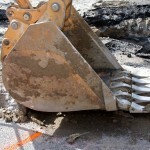 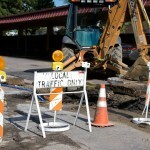 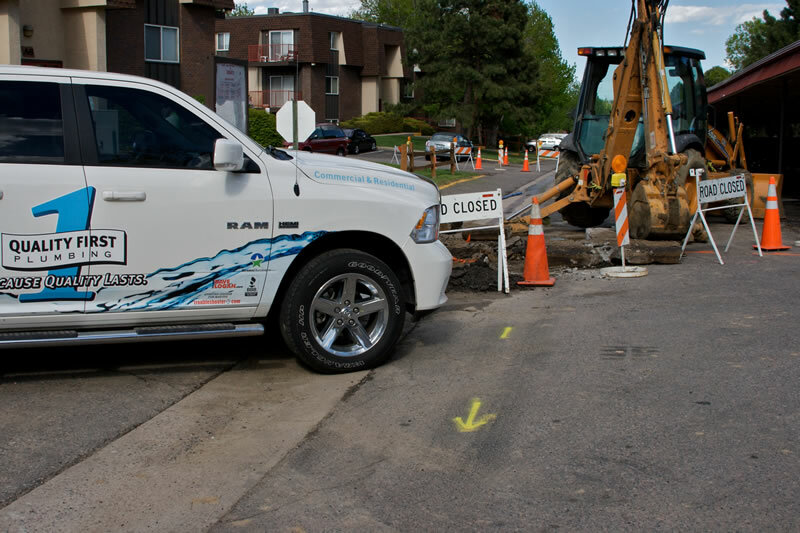 Repair or replace sewer lines for residential and commercial Customers.